Most of you probably already know that I really love bath time! Bubble baths are my favorite and I love winding down after a long day. I thought I'd share the 4 steps that I take to create the perfect bath! For me, the perfect bath starts when I know I have time to wind down and soak. It won't be relaxing if it's hurried or interrupted, so I like to be wise when choosing when to take one. 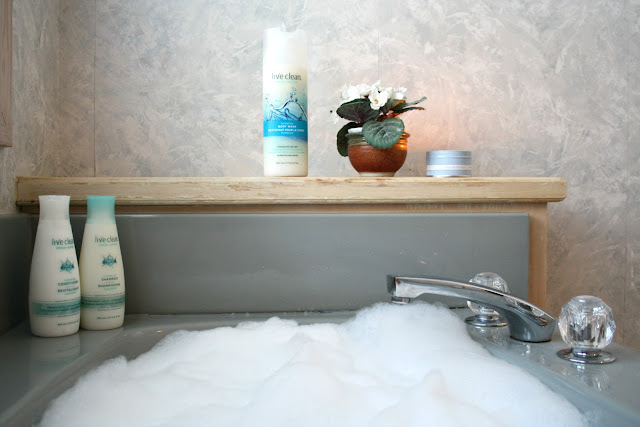 When I take a bubble bath, I like the products I use to have a calming scent. 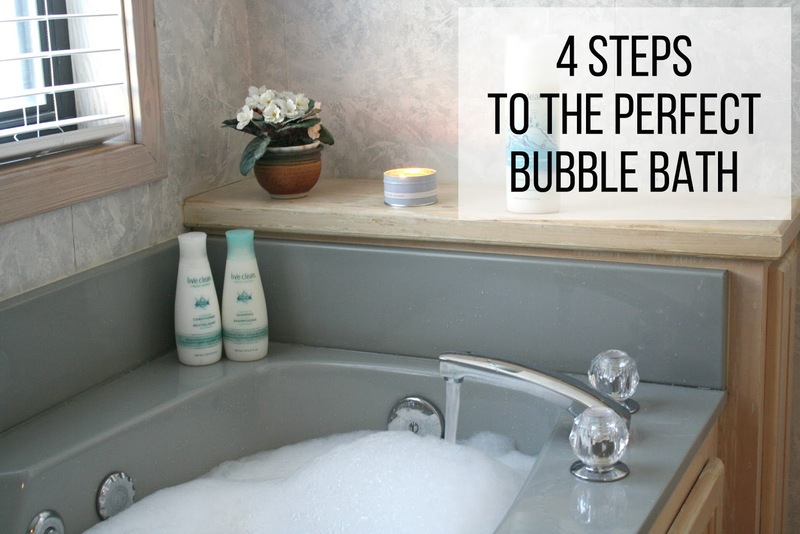 The bubble bath or body wash has to create a lot of bubbles and it's a huge plus when the products are organic! 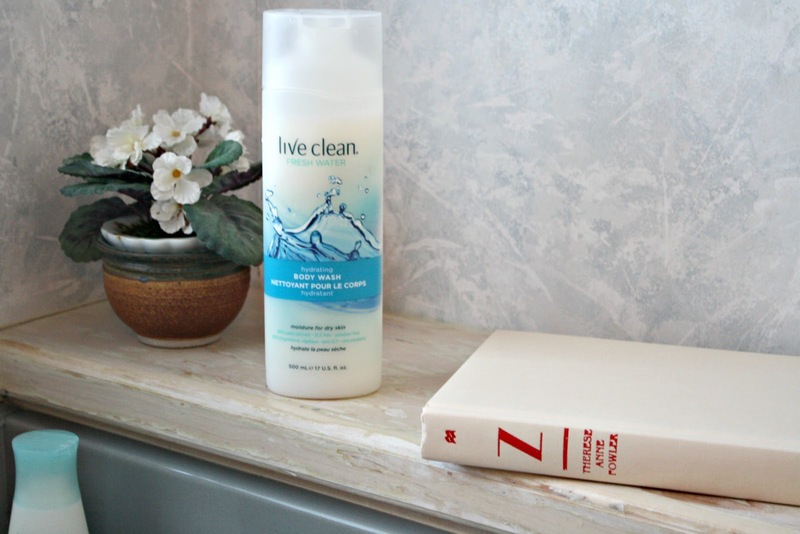 This summer, I've fallen for this Live Clean line! 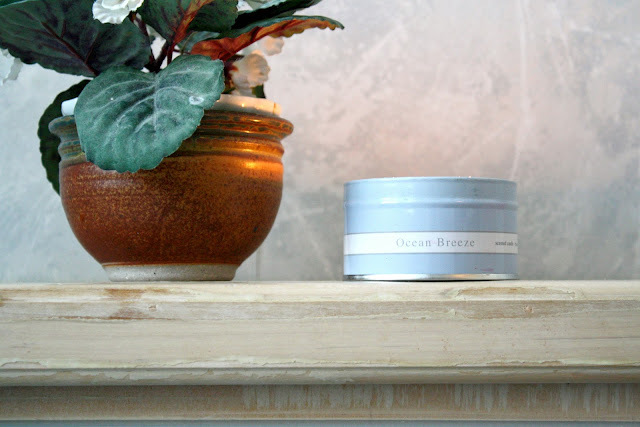 The Fresh Water scent is very light and perfect for summertime baths. The body wash doubles as bubble bath! I'm so impressed by how many bubbles it creates! Fragrance plays a big part in a great bubble bath experience. Calming, spa fragrances always relax my mind and body. I like to read a book, or a magazine, or have some music playing during! I find that having something to keep my mind occupied gives me a chance to relax even better. If there's too much silence or downtime, my mind wanders and I'll start making a mental to-do list or something! Anyone else?! Are you a bubble bath babe? Even when our faith isn't consistent, God's patience is always constant. 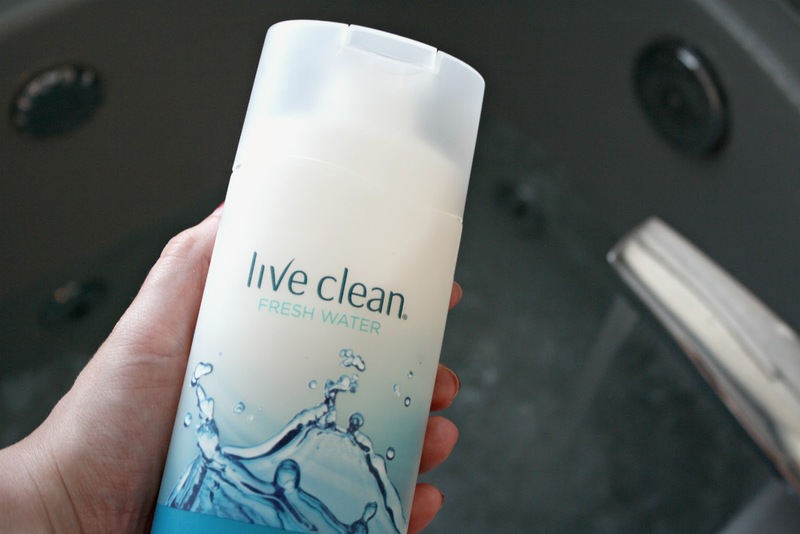 *Thank you Live Clean! 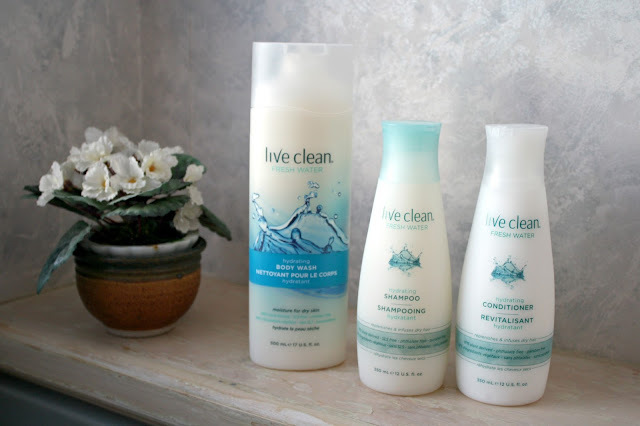 I received these hair & body care products from Live Clean.